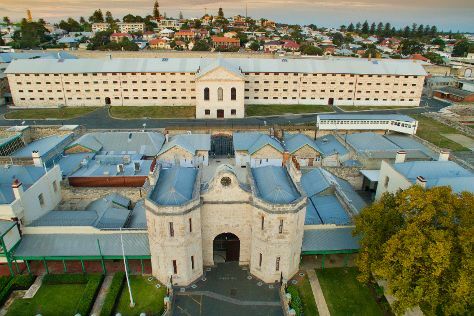 Satisfy your inner culture vulture at Fremantle Prison and The Bell Tower. Get some historical perspective at The Perth Mint and St Brigid's Church. Explore the numerous day-trip ideas around Perth: Rockingham (Rockingham Beach & Penguin Island), Dolphin & Whale Watching (in Mandurah) and Warnbro Beach (in Warnbro). The adventure continues: explore the activities along Swan River, kick back and relax at Scarborough Beach, pause for some photo ops at Kings Park War Memorial, and identify plant and animal life at Zanthorrea Nursery. To see traveler tips and tourist information, read Perth online journey planner . If you are flying in from Malaysia, the closest major airport is Perth International Airport. Expect a daytime high around 31°C in April, and nighttime lows around 15°C. Wrap up your sightseeing on the 1st (Wed) early enough to travel back home.